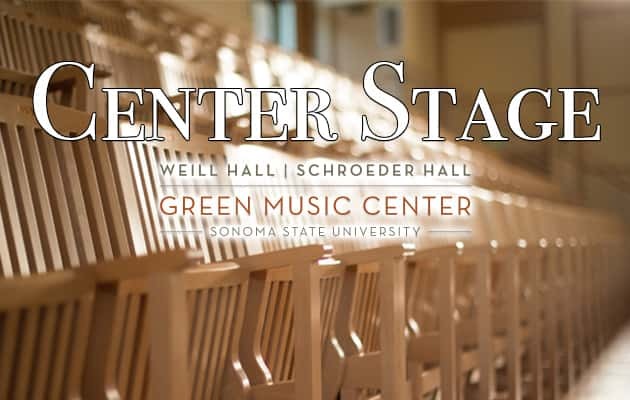 Center Stage, a celebration of performing arts in Sonoma County, is brought to you by the Green Music Center at Sonoma State University. Chris Botti will appear at the Weill Hall and Lawn at the Green Music Center on Sunday, August 12th at 7:30pm. Purchase your tickets HERE.